Why post these things but to upset us? 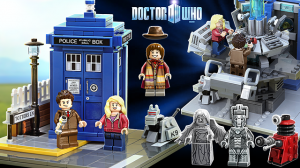 Offical Doctor Who LEGO sets coming soon! 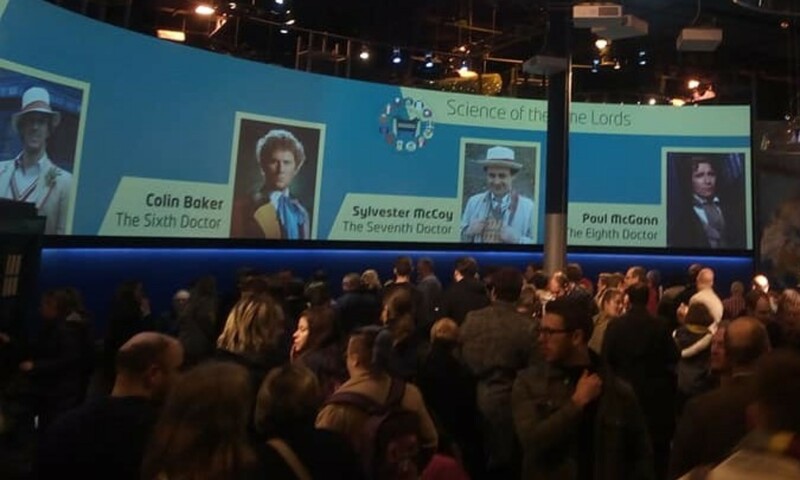 Also official Doctor Who Dimensions LEGO game expansion coming soon. Will be here! See the original Doctor Who LEGO submission here! Previous PostPrevious MISSION: IMPOSSIBLE ROGUE NATION New trailer!